Oyster Catcher Coastal are pleased to be joining the line up at the 2018 Millfield Polo Invitational and Car Rally. It takes place on Sunday 3rd June, 2018 and is an exclusive event held for Millfield friends, suppliers, staff, parents, alumni and their families. 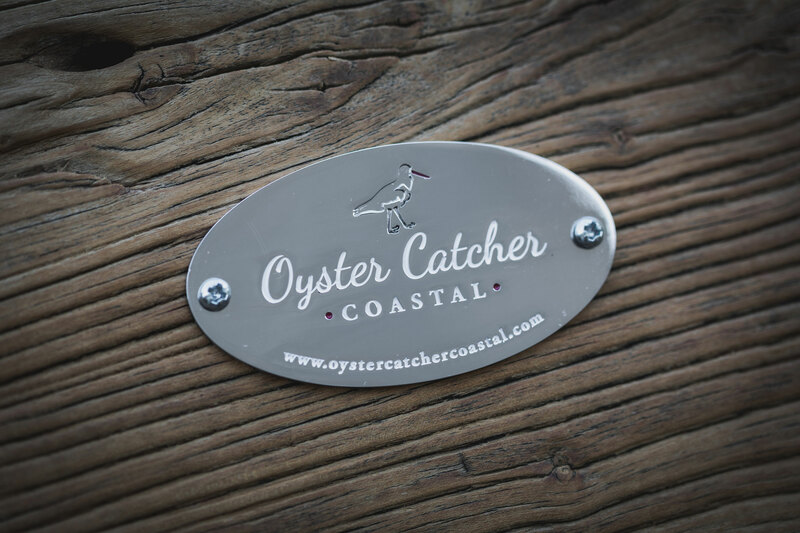 We will be showcasing all three models of our Basket, and talking to lots of people about Oyster Catcher Coastal and our products, while taking in some Polo in the beautiful countryside!